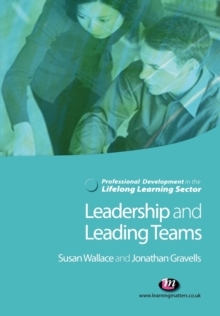 This text has been revised and updated to take account of the variety of contexts within the Lifelong Learning Sector. 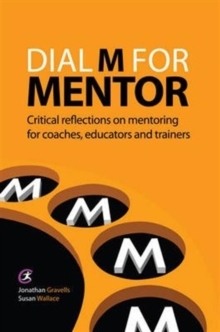 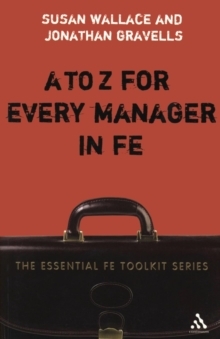 It provides a source of guidance, support and training materials for those involved with mentoring within the sector and presents current theory in an accessible way, illustrated with familiar and pertinent examples. 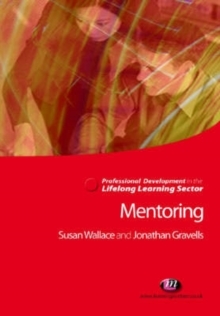 The book shows how a system of mentoring can be successfully implemented, monitored and evaluated within a college or other lifelong learning organisation and explores what the experts and theorists have to say about mentoring, to see how well this fits with the reality of day-to-day experience.